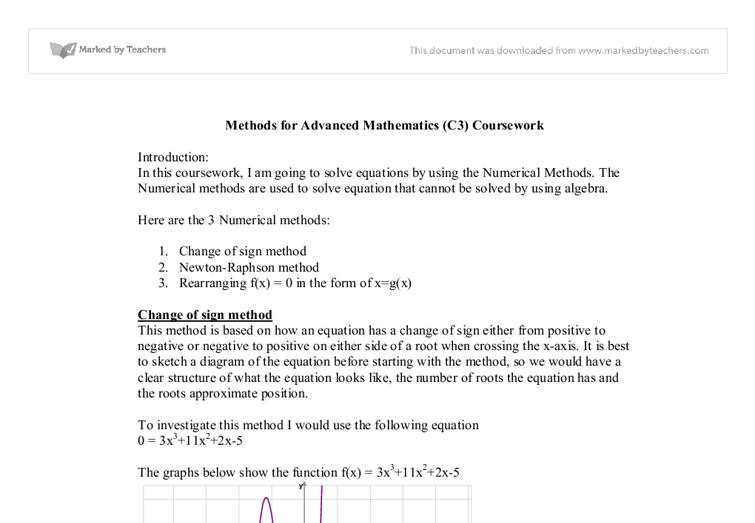 In this coursework, I am going to solve equations by using the Numerical Methods. The Numerical methods are used to solve equation that cannot be solved by using algebra. 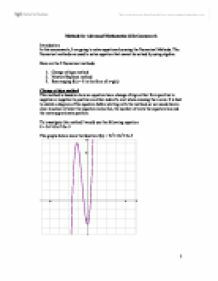 This method is based on how an equation has a change of sign either from positive to negative or negative to positive on either side of a root when crossing the x-axis. It is best to sketch a diagram of the equation before starting with the method, so we would have a clear structure of what the equation looks like, the number of roots the equation has and the roots approximate position. As we can see from the results table, there is a change of sign between [-1, -0.9]. 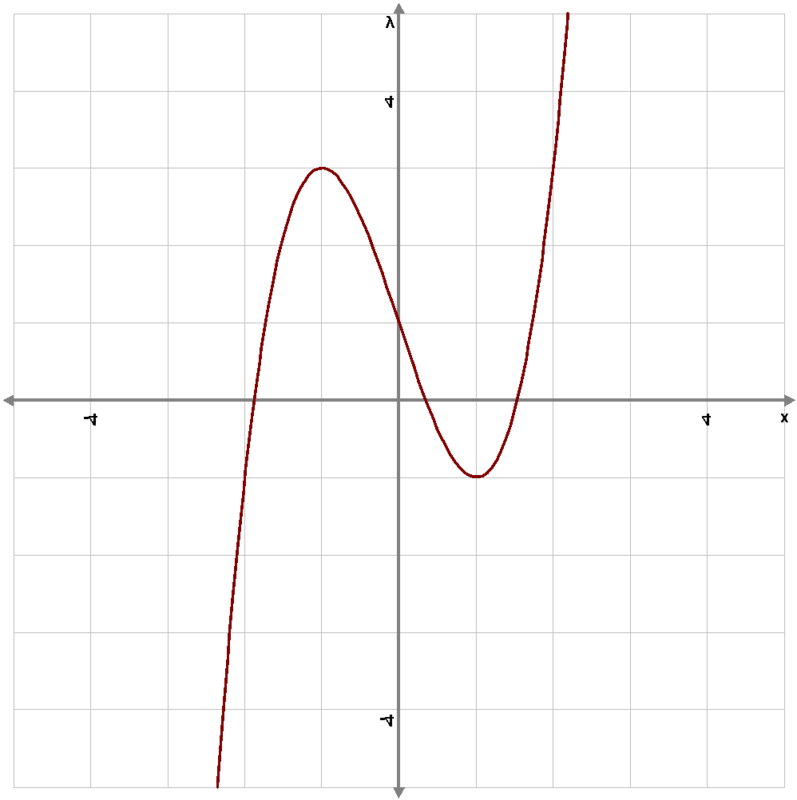 This indicates the root is in the interval. To make sure the result is as accurate as possible, I will repeat the process until a sufficient number of decimal places are achieved. I will calculate this to 3 decimal places. (3 d.p) being half the interval between the error bounds. This method works for most equations of x, however, there are cases when this method fails to converge. An example for this is when two roots are within the same interval and the method shows only one change of sign. 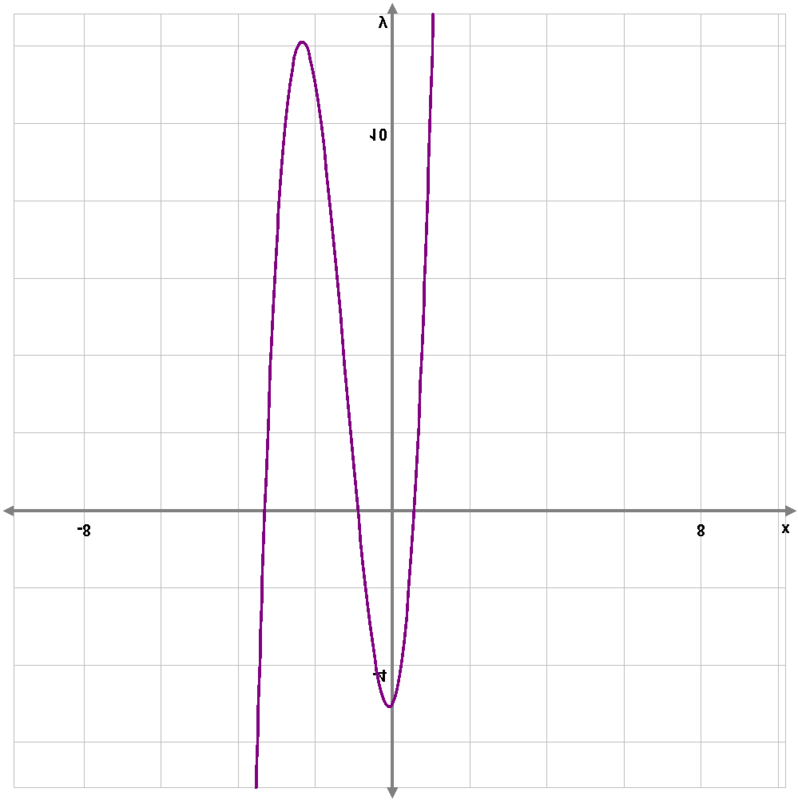 This would indicate that it has only one root within the interval and the second root is over looked. I will use the equation 0 = x4+5x3-7x+2 to demonstrate how this method would fail. 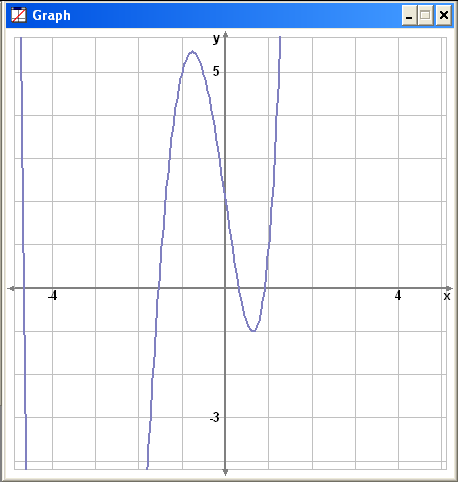 The graph shows the equation 0 = x4+5x3-7x+2 has 3 roots clearly distinguished. However, when I try to find the solutions by using the change of sign method it only display one change of sign and the second change of sign is over looked. Although Newton-Raphson is a great method of finding roots to an equation, but when the value is taken close to or at a minimum or maximum point, the method would fail to find the point to a root. I will use the equation 0 = x3-3x+1 to demonstrate how Newton-Raphson method fails to coverage. I have chosen 0.9 as a starting point to find the root between 0 and 1. As we can see from the results above, the answer is showing the root between interval [1,2] rather than the root between [0,1]. Here is a graph used to demonstrate how the method fails. Rearranging method is also an iterative process. It is similar to the Newton Raphson method as it uses the last answer to get closer to the value of the root. Although the change of sign method has the fastest technique to calculate the roots of an equation, the accuracy of the answer compare to the other two methods is far from beyond. Both the Newton-Raphson method and the Rearranging method had given a much accurate results by giving the answer up to nine or more decimal places. In terms of accuracy via speed, the Newton-Raphson method reaches a high degree of accuracy in a relatively short amount of time compare to the “Rearranging” method. The Newton-Raphson method requires a differential of the equation first before the process can begin, but once is set up highly accurate results can be achieved in a short amount of time. In the “Rearranging” method, the equation has to be rearranged in the form of x=g(x) and once the equation is rearranged, it has to be checked each time by the differential of x=g(x). The steps required from the “Rearranging” method are more than the Newton-Raphson method and therefore the Newton-Raphson method is quicker than the “Rearranging” method. The use of software Omnigraph, Coypu and Microsoft Excel has benefited for all three methods. 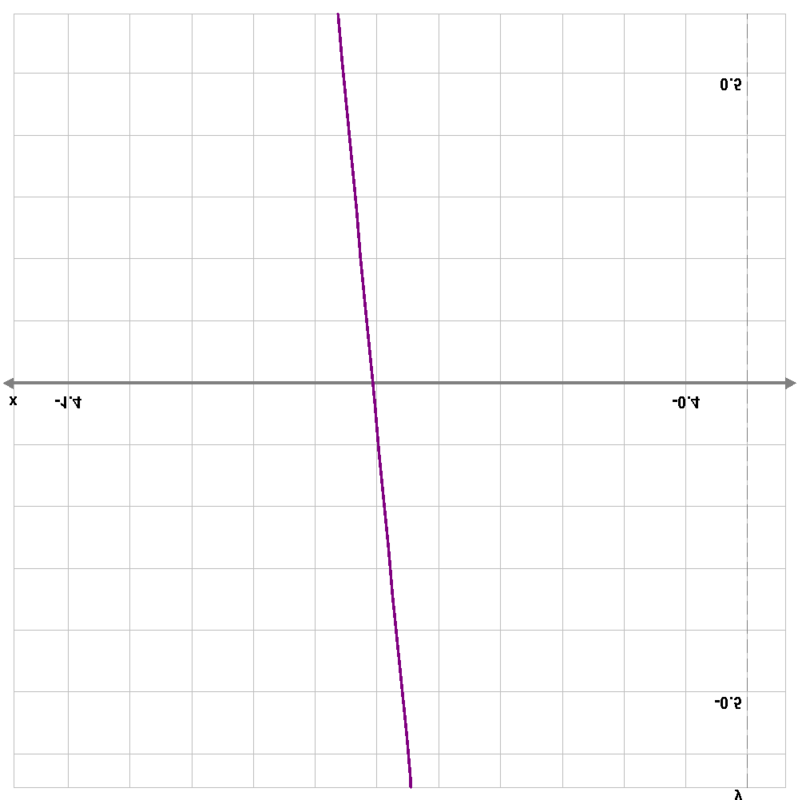 The graphs were easily plotted by using Omnigraph and Coypu, so the approximate interval values can be easily spotted. Microsoft Excel has helped me to calculate and display all of my calculations. However, the required differentiation from the ‘Newton Raphson’ and ‘Rearranging’ cannot be done by any program/software, therefore it had to be done by hand. x + h - x h = h (5x4 +10x�h + 10x�h + 5xh� + h4) = 5x4 +10x�h + 10x�h + 5xh� + h4 h Every term apart from 5x4 contains an h term, leaving every term to tend to 0. This method shows us that root is situated in interval [2, 3]. But between those points we have empty space only. This is another example when the decimal searching method failure. 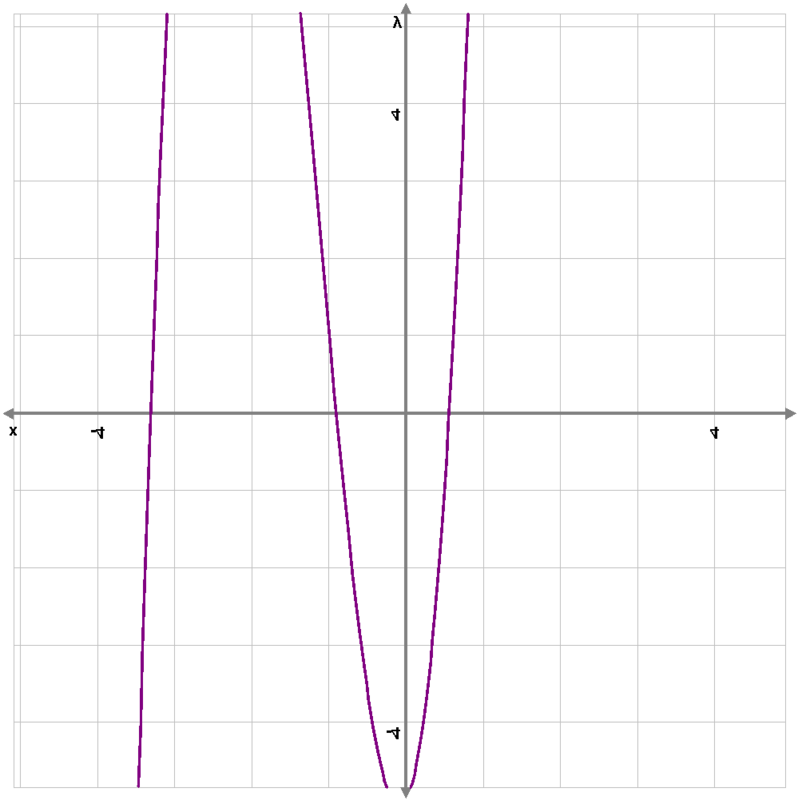 The equation 1/(x-2.5)=0 has no root, but change of sign methods will converge on a false root at x=2.5. than one or less than one then the route would fail as I have already mentioned. If I were to rearrange the equation into the form of y=(x^5+4)/2 to try and find the same route the iterations seem to diverge to other routes because of the constants of the method I have mentioned above.